WLF Mission rests on securing a decent life for individuals and stabilizing Lebanese people in their villages. WLF aims to enhance human development by creating the suitable opportunities through a variety of programs, which are carefully designed to meet all sorts of individual's or group's needs. WLF will secure its mission by being actively involved in several programs that align with its objectives. 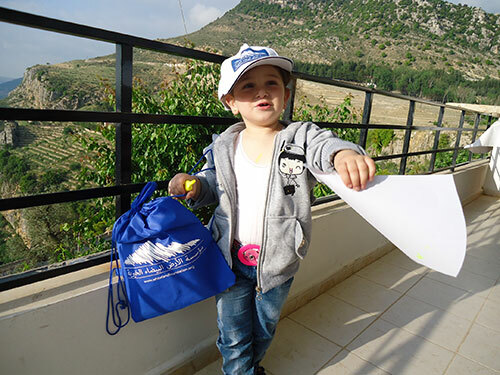 These programs that vary from environmental to health, educational, or economical, are spread out all over the Lebanese territory.